She’s Brienne of Tarth, Commander Lyme, and Captain Phasma, and he’s a British couturier with Pippa Middleton on his client list. 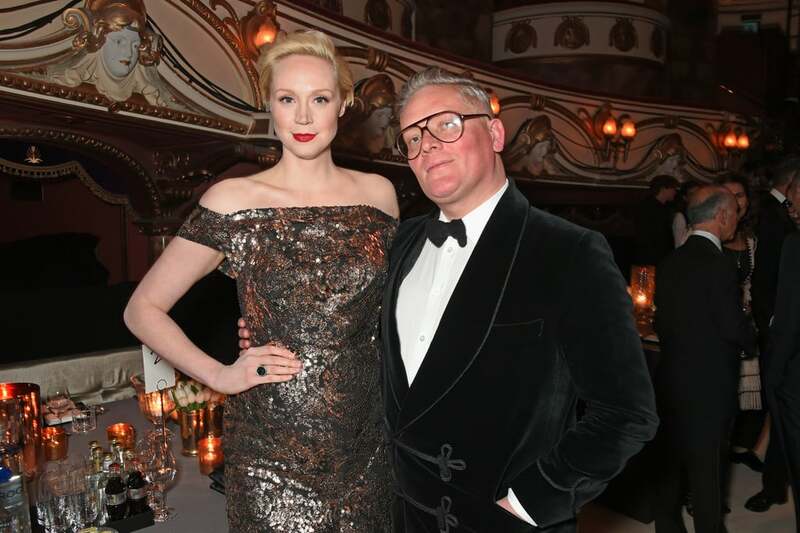 While Game of Thrones fans might be busy shipping Brienne and Jaime, in real life, Gwendoline Christie and Giles Deacon are one of coolest and most fashionable couple around. The British stars have been romantically involved since 2013, and Gwendoline often wears her SO’s designs on the red carpet, with the designer crediting her as “a fantastic muse.” Even when schmoozing at fashion week parties and swanning along red carpets in gold velvet, the pair never take themselves too seriously, and that’s just one of the reasons we love them. Keep reading for a look at all of their best moments.